Snapshot – Every year, we have scores of new cars being introduced into India while some are discontinued. The new cars see sales spikes while some fall by the wayside. Sustaining momentum, year after year, is something that only a few cars manage to do. CarToq lists out eight evergreen cars that have been doing very well at the hustings, year after year. All cars is this list, but for the Swift, have been around for more than 10 years in India, a factor that we took into account while compiling this list. First introduced in 2000, the Maruti Alto took a while to warm up in India as it came at a time when the Maruti 800 was still the sales champion for India’s largest car maker. After the slow initial start, the Alto has gained momentum and has been India’s best selling car, year after year. 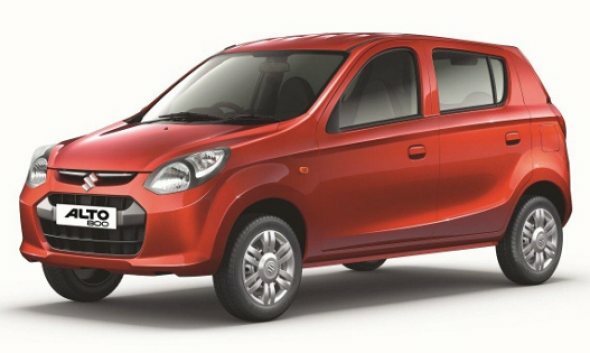 The Alto’s latest variant, the Alto 800, was introduced in 2012, and the hatchback brings in the lion’s share of sales each month for the Alto range. The Alto is also available with a larger 1 liter-K-Series petrol motor, on the K10 variant. Nearly thirty years old in the Indian car market, the Omni is a true veteran. 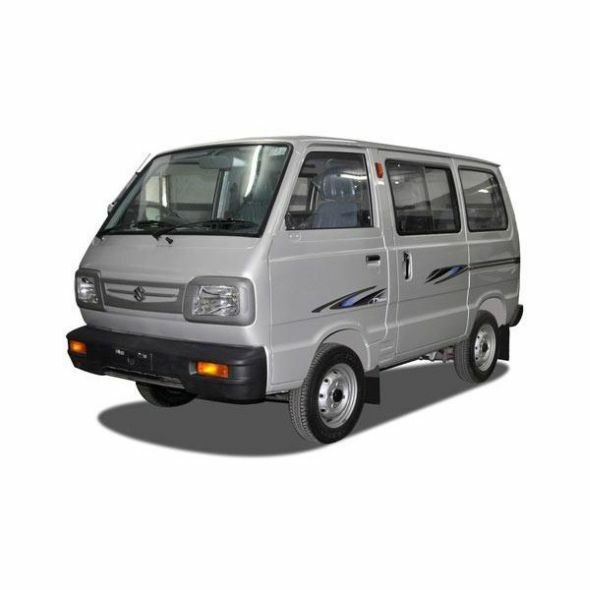 And sales of this passenger van continues to hold strongly at about 5,000 monthly units, underscoring the sheer utility, affordability and reliability of the Omni nameplate. The Omni is rear wheel driven and comes with a 796 cc-3 cylinder F8D engine that is available with petrol, LPG and CNG fuel options. The Omni is sold in 5 and 7 seat variants, and also comes in panel van guise for specific applications. The WagonR tall boy hatchback has seen competitors come and go. The original Hyundai Santro challenged the WagonR, and was replaced by the Santro Xing. 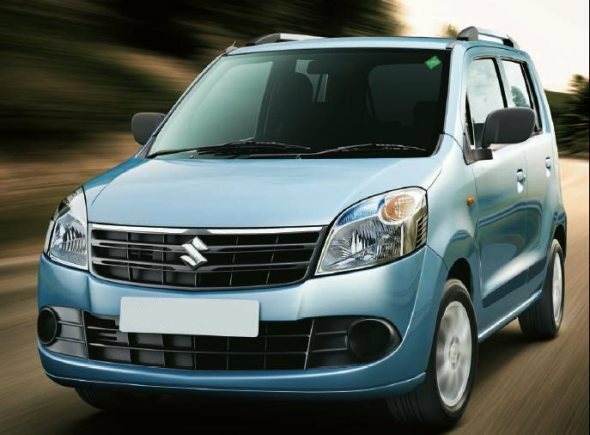 While the Xing manages just a fraction of the sales of the WagonR, credit is to be given to Maruti Suzuki, a company that has successfully managed to transform the hatchback, generation after generation. The WagonR is sold with petrol, LPG and CNG fuel options. A 1 liter-3 cylinder K-Series petrol engine comes standard on the car. An MUV that took on the best selling Tata Sumo and came our victorious, the Bolero has been a sales champion for Mahindra over the years. 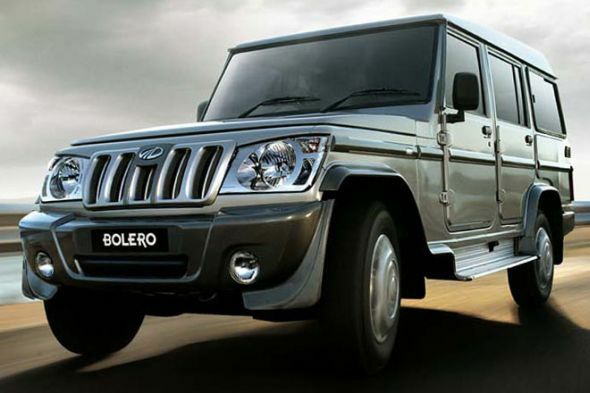 The MUV is well accepted in both urban and rural areas with diesel engines being the mainstay of the Bolero. Available in both load carrying and people carrying applications, the Bolero platform has proven to be robust and reliable. To this day, Mahindra manages about 8,000-10,000 monthly units of the Bolero in India, making the MUV the best selling product from the Indian automaker’s stable. 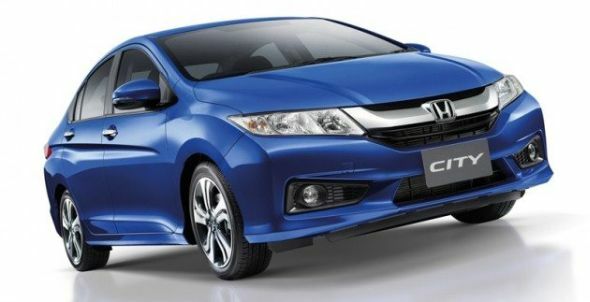 The Honda City sedan, first introduced in India during 1998, has been a sales leader for most part of its career in India. In its fourth generation in India, the latest version of the car has scampered to the top of the C-Segment sedan class. The City is now available in diesel power, a major reason behind the car’s most recent success. However, the City sedan did well, even when it was available in petrol-only guise even though rivals came up with diesel powered options, and for this reason, the City makes it to the “Evergreen cars of India” list. 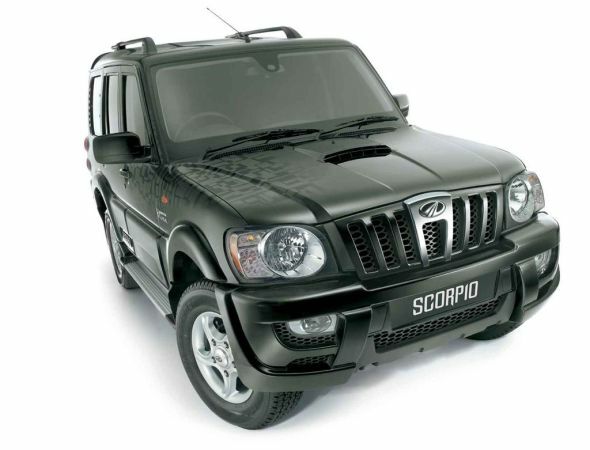 A home grown SUV, the Mahindra Scorpio has been a success right from the word go and despite the advent of new competition, that is much more modern and refined than the Scorpio, the Mahindra veteran continues to be a best seller in the Indian car market. The Mahindra Scorpio is available across a wide range of price points, and this is a major factor that has kept the Scorpio’s sales in the black. For example, the Scorpio’s EX variant is doing very well in the rural and semi-urban markets. Also, Mahindra has been constantly improving the Scorpio and the SUV, in its latest iteration is a much better product compared with what was launched way back in 2002. It takes guts to pull out a best seller that is at the top of its game and replace it with a relatively unknown entity. Toyota did just that when it replaced the Qualis MUV with the Innova MPV. 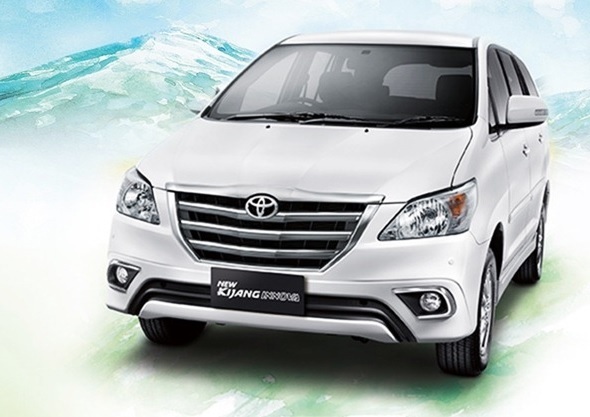 Riding on the back of Toyota’s legendary durability and reliability, the Innova has dominated sales charts of the MPV segment for many years despite it being more expensive than its rivals. The Innova is sold with petrol and turbo diesel engine options and the top end variant of latest version costs close to 20 lakh rupees, and yet the MPV manages to bring in good sales numbers. The Swift is not 10 years old. The hatchback falls short of this mark by just a year, but this shouldn’t detract from the terrific success that this car has been for Maruti Suzuki. A slow starter when it was launched with a petrol engine, the Swift’s real success came with the addition of the Fiat sourced Multijet turbo diesel engine. Ever since, there has been no turning back for the Swift B+ segment hatchback, which has grown from strength to strength. Currently, the best selling B+ segment hatchback in India, and has been in this position for a long time indeed.